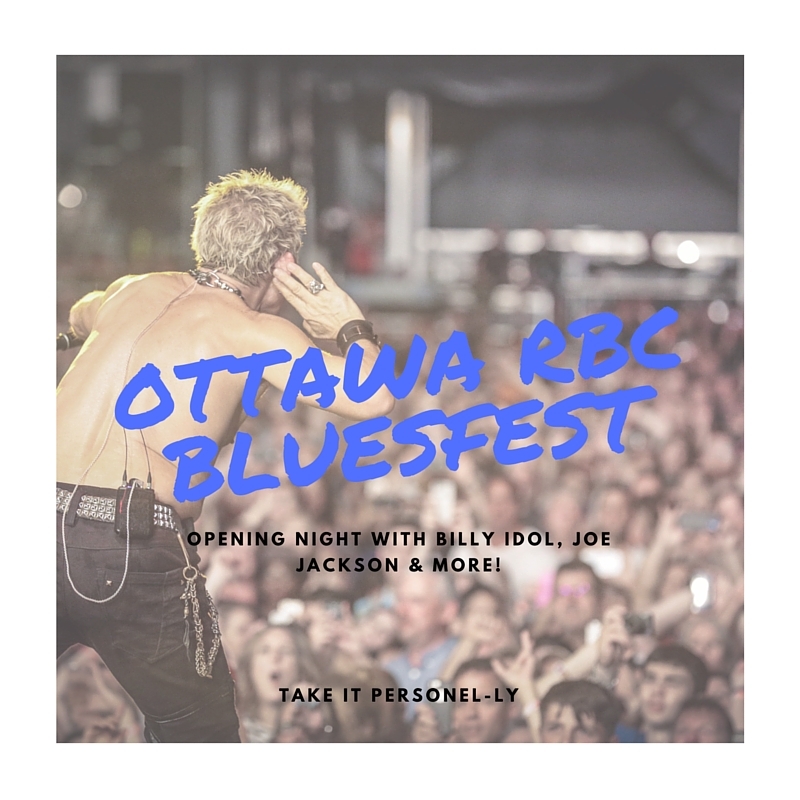 Ottawa RBC Bluesfest – Opening Night With Billy Idol, Joe Jackson & More! I admit that this is my first year attending Bluesfest in Ottawa. But there is always a first time for everything! And if the rest of my Bluesfest experience is anything like yesterday, then I will be returning year after year! I am attending 5 days of this annual outdoor music festival, that is taking place at Lebreton Flats in Ottawa, from July 7th – 17th. 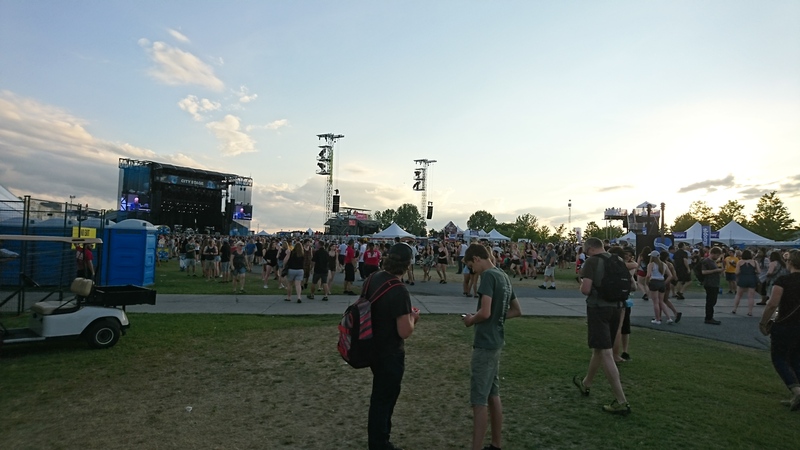 While my coverage of the Ottawa RBC Bluesfest may not be what you are normally used to on my blog – it helps to feed my soul and since I like to promote a healthy work / life integration and balance I will be focusing some of my posts on the life side of things and to Bluesfest. The Ottawa Bluesfest is more than 20 years old and has grown from a one-stage, 3 day event into a multi-stage, nearly 2 week event. Last year there were over 300,000 attendees. 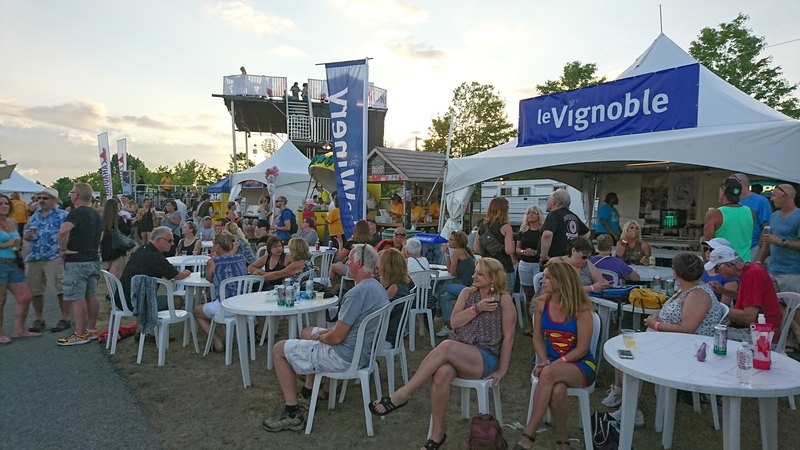 Bluesfest continues to increase its diversity and programming scope and offers an assortment of musical acts that incorporate a variety of genres. Billboard magazine voted Ottawa Bluesfest as one of the top 10 best outdoor music festivals in the world!! Bluesfest became a registered charity in 2000 after re-casting its vision and initiating an educational outreach program called ‘Blues in the Schools’. You can learn more about all the great work that they do in the community by checking out the post that I did last week on the organization. 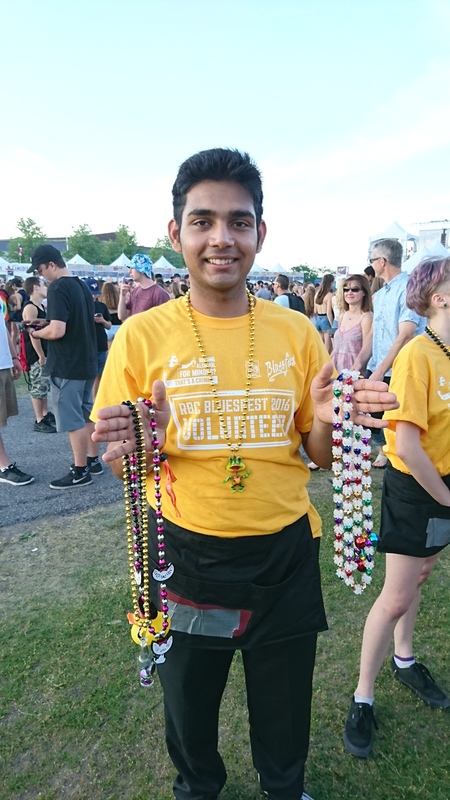 There are fundraising initiatives on site at Bluesfest, to help support Blues in the Schools, and the other good work that they do. You can purchase mardi-gras beads, raffle tickets for an autographed Fender Stratocaster guitar, and a 50/50 raffle. 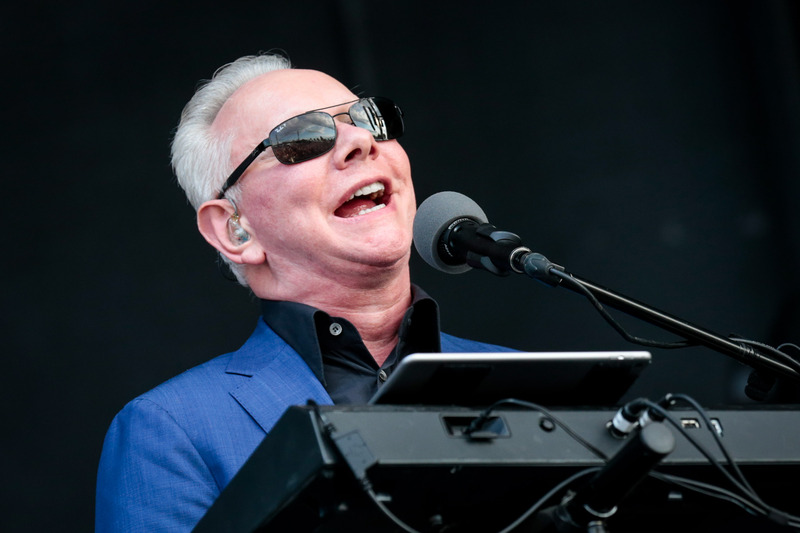 When I arrived at Bluesfest, Joe Jackson was taking the main stage. The last time that Jackson performed in Ottawa was 1990. Joe Jackson opened his set with a piano solo. He is a class act and even dresses classy, wearing a dark blue suit. He played some older songs; ‘Different For Girls’, followed by an ’80s tune ‘Be My Number Two’. Jackson’s set also included songs from his latest album, last year’s Fast Forward. He has a smooth voice and it was great to see him perform. Other artists that performed last night included rapper Schoolboy Q, which brought in a much younger crowd, Seattle folk-rockers The Head and the Heart, Swedish popsters Peter, Bjorn and John, and Canadian bluesman David Gogo. For me, the highlight of the night was seeing punk rock icon, Billy Idol. I have been a fan of his music since the ’80s. 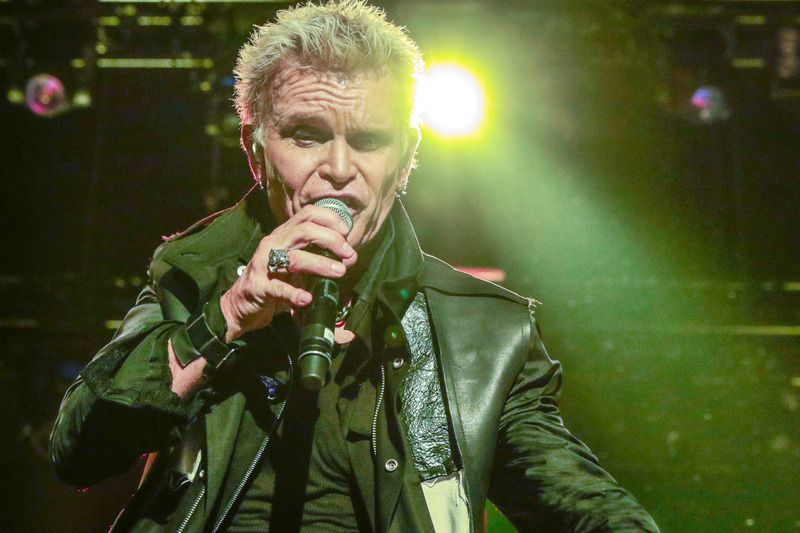 Billy Idol was the headliner at Bluesfest last night. 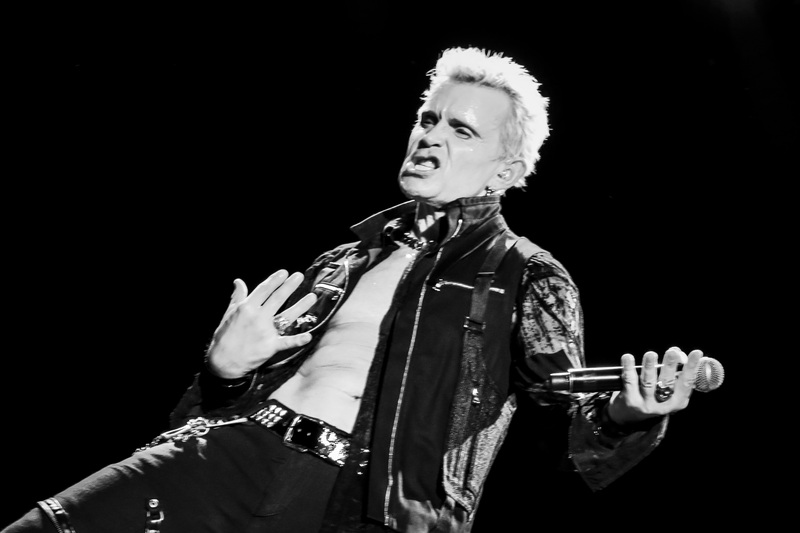 At 60 years old, Idol still has it…right down to the snarl and platinum spiked hair. Billy Idol opened the show with the song ‘Shock to the System’ from his 1993 album, Cyberpunk. Then Idol got the crowd going with the classic tunes, ‘Dancing With Myself’ and “Flesh For Fantasy’. 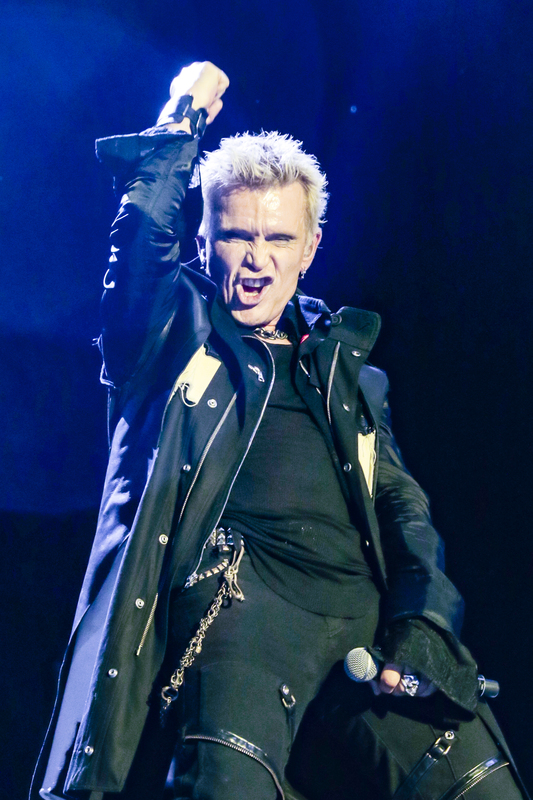 Billy Idol brought the tone down a bit with the song ‘Can’t Break Me Down’, which is from his latest album, 2014’s Kings and Queens of the Underground. I admit to liking more of the older, classic Billy Idol tunes. I was dancing and singing (more like yelling) along to ‘Rebel Yell’ and to the encore performance set of ‘White Wedding’ and ‘Mony Mony’. 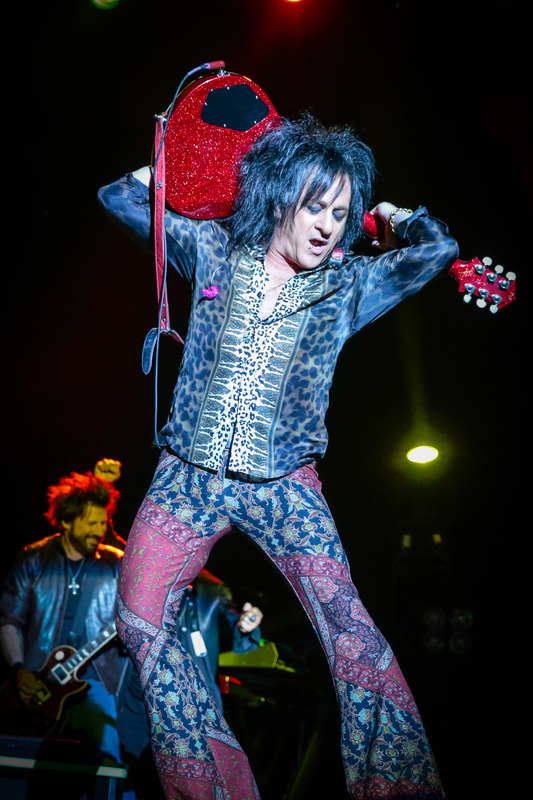 As thrilling as it was to see Billy Idol, his guitarist, Steve Stevens also deserves a special mention. With his ’80s glam rock persona, (from his hair to his outfit), Stevens is definitely a key and integral part of Billy Idol’s act. His guitar solos are simply outstanding! Stevens also co-wrote the songs ‘Rebel Yell’, ‘Eyes Without A Face’ and ‘Flesh for Fantasy’. I had such a great time at Bluesfest! Last night Billy Idol thanked us “for making his life so f***ing great!” And I can say the same to the organizers of Bluesfest for the fun that I had and for the memories.